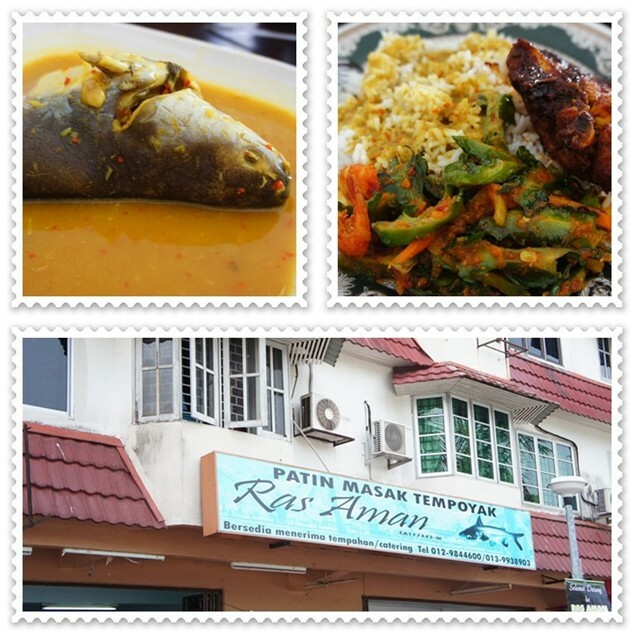 Terengganu is also well known for their ikan patin masak tempoyak. It was my first time trying it out. I'm not a big fan of the dish. Amirul have to eat the entire fish head all by himself. It's a very beautiful beach. You should at least stop by if you're in Pahang. The weather was just fine when we were there. Those two always tend to spoil my picture unintentionally. HAHAHA! Can I slap that two monkeys behind? Run like a Running Man. Seeking directions to the new High Court. One of the biggest and nicest court we've encountered so far. Excluding KL court. By the Yak Yah river, you can stand a chance to witness one of the awesome creation of God - fireflies! By the way, I have no idea how the hell we traveled from Pahang back to Terengganu again just for the sake of the fireflies watching. We went there earlier to scout for the place so that we'll manage to find it at night. It is not like you'll be able to watch it all the time. It depends on the month as well. It cost about RM25 per person and the trip was about 40 to 60 minutes. What we managed to capture by using the camera is only 5% of the true beauty. The view was breathtaking and romantic too. Fikry with Mr Ghani. The guy who is in charge of Firefly and also Turtle watching. If you're interested to see turtles laying eggs, you can call him as well. Mr Ghani is a very friendly man and he has a lot of stories to share. You wouldn't get bored by listening to his stories and his wide knowledge about firefly. 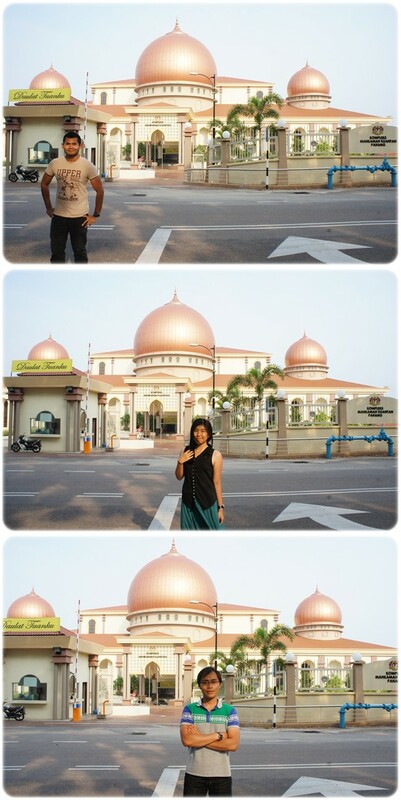 After spending about an hour or two with him, we bid farewell and drove straight to Genting Highlands. 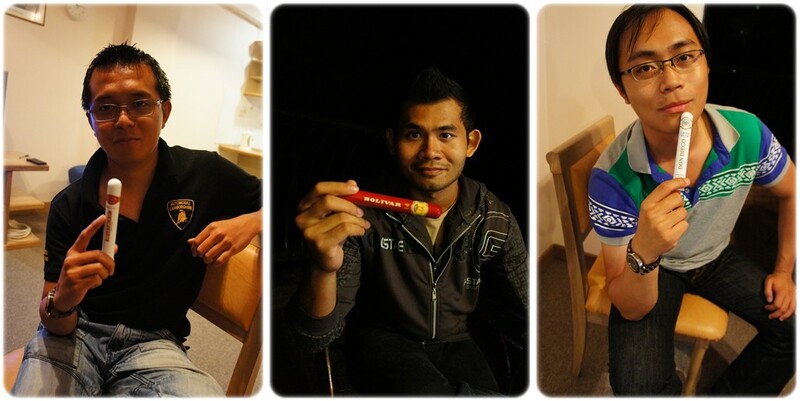 We spent a night in one of the apartments which cost only RM200 a night. The place was spacious, clean and comfortable. It was a chilly night for us and the guys were enjoying themselves to the maximum. The guys enjoying their last night of vacation smoking cigars and to celebrate the end of Mirul's vacation and a new start of working life for him. Seriously. I feel quite sad for him to start working that early. hahaha. And here I am, still having my super long break. Owhh yeah! Contact number for those who are interested to rent the apartment.